A first eBook on DOE with HyperStudy has been released in the beginning of 2017. We hope you have appreciated it and learned useful knowledge helping you to improve your studies. 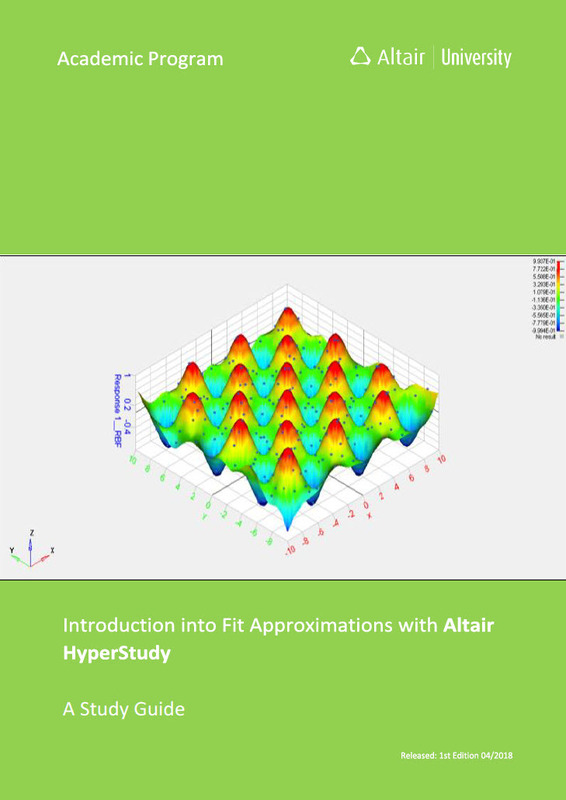 This second eBook deals with the Fit approximations capabilities with HyperStudy. If you are beginner with HyperStudy we advise you to start by reading the DOE book first, at a minimum the introduction to HyperStudy. We highly appreciate your contributions to further improve the content of our free eBooks!